Philips to target sub-Saharan Africa and South East Asia where high maternal and infant mortality can be addressed through early diagnosis, proper nutrition, remote monitoring innovations and access to energy. Philips commits to improve the lives of 100 million women and children by 2025. Amsterdam, The Netherlands – Royal Philips (AEX: PHIA, NYSE: PHG), joins UN Secretary-General Ban Ki-Moon’s initiative Every Woman Every Child and commits to improving the lives of 100 million women and children by 2025. In Philips’ pledge of support to the UN, Frans van Houten, CEO of Royal Philips, underlined the need for improving lives in areas where maternal and infant mortality is concentrated and where nutrition and energy challenges are most acute. Philips has a long tradition of partnering with national Health Ministries throughout the world and has undertaken several country-wide rehabilitation programs across Africa. By targeting sub-Saharan Africa and South East Asia specifically, Philips will mobilize resources to support access to healthcare through large scale healthcare transformation projects, in combination with clinical education and skills training for healthcare professionals. 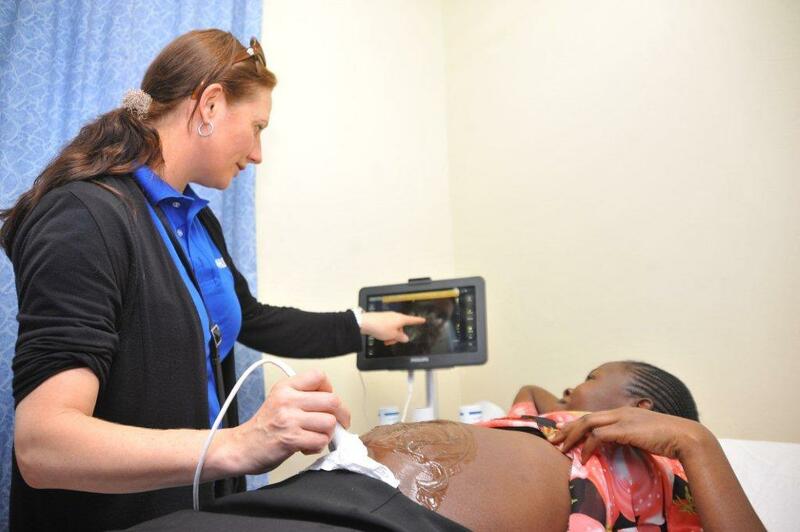 Through the Philips Africa Innovation Hub, the company will develop and deploy quality solutions and new business models that enable access and improve quality of care for mothers and their children in low-resource settings. 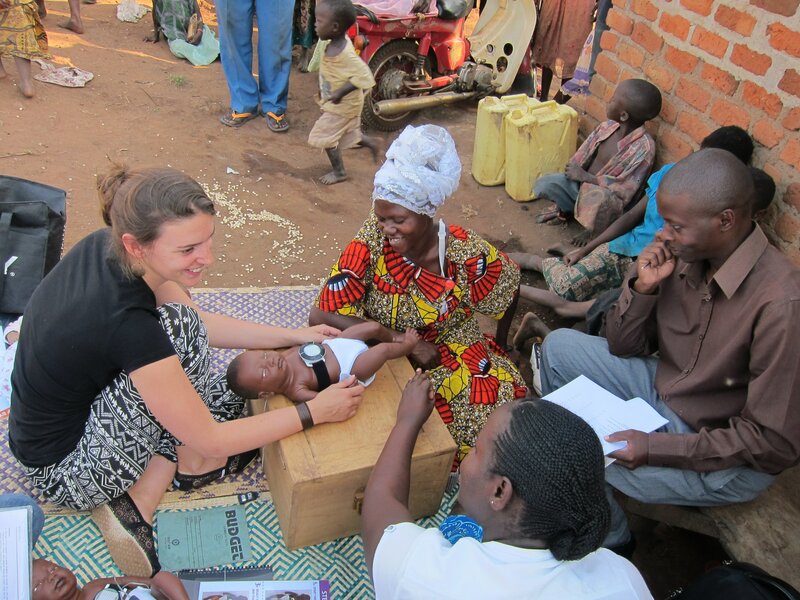 The Innovation Hub has already developed automated respiration monitors that support the diagnosis of pneumonia in children under 5, clean cooking stoves and solar lighting, as well as telehealth and mobile-health solutions which can provide early diagnosis and healthy living and nutritional advice. Philips has recently piloted the telehealth “Mobile Obstetrical Monitoring” (MoM) project in Indonesia to remotely monitor pregnant women for early high risk identification. An estimated eight million children die a year before reaching their 5th birthday, and about 350,000 women die during pregnancy or childbirth. The provision of simple inexpensive tools and practices can save millions of lives each year. Launched by UN Secretary-General Ban Ki-moon during the United Nations Millennium Development Goals Summit in September 2010, Every Woman Every Child aims to save the lives of 16 million women and children by 2015. The initiative matches two of the five Millennium Development Goals and aims for a two-thirds reduction in under-five mortality and a 75 per cent reduction in maternal mortality by 2015. Every Woman Every Child is a global initiative that seeks to mobilize international and national action by governments, multilaterals, the private sector and civil society to address the major health challenges facing women and children around the world. To download the Philips pledge to the Every Woman Every Child initiative please click here.